Before we all have a pot-tastic flashback to last Saturday night, ask yourself how much cooler that sloppy conversation would have been with Flaming Lips guitarist Steven Drozd in the room. 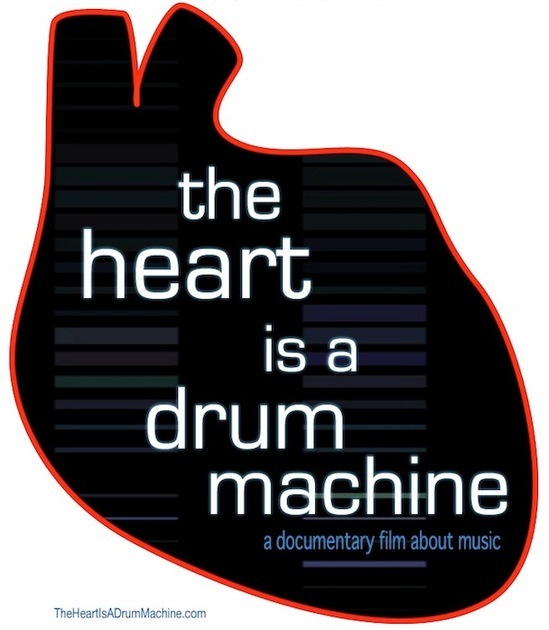 If that doesn’t do it for you, hearing the line-up of “subjects” in the 2009 documentary The Heart Is a Drum Machine certainly will. George Clinton, Juliet Lewis, Maynard James Keenan, John Frusciante and Isaac Brock are just a few to delve into how music affects our world as we know it. Listening to the album is really – for lack of a better term – no big whoop. While the score carries a nice mix of moods and instruments, it doesn’t seem to be an album that can stand up on its own, a point only proven once you watch the documentary. The score literally comes to life as the background to this profoundly awesome movie. You can only conclude that the score was not meant to be a separate entity from the film, but rather the perfect backdrop that would not water down nor overshadow the subject at hand. The Heart is a Drum Machine soundtrack is out Jan. 18 and the feature-length documentary is now available on DVD.